Meghan Markle’s Mother Will Not Spend Christmas With The Royals! Meghan Markle’s Mom Planning To Move With Her And Prince Harry To Windsor? 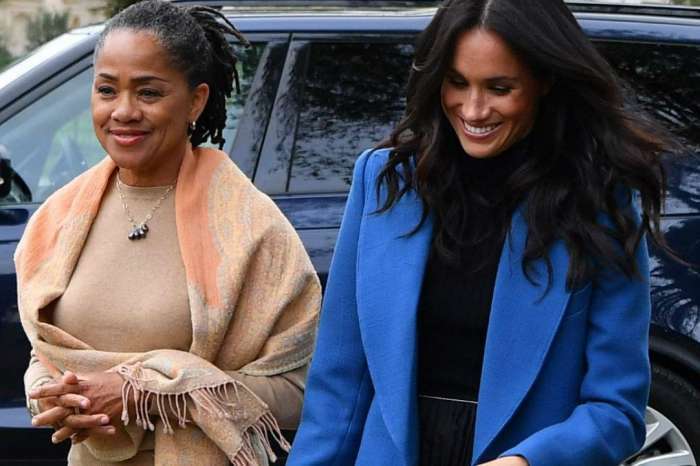 Meghan Markle’s Mother Caught Taking Baby Care Classes – The Duchess’ Pregnancy Rumors Spread Even More!